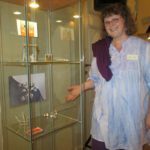 Holownia is the exhibition of a few hundred of works all over the world submitted to the 25th Legnica International Jewellery Competition CITY, but not selected for the main exhibition. 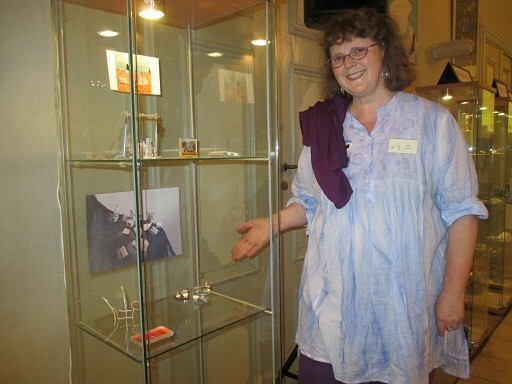 Its name is taken from the place, where it is held – a foyer (Polish ‘hol’) of the Old City Hall. Everywhere around the world I collect metal rings, I find on the street. As most of them are made of iron, these rings are magnetic. 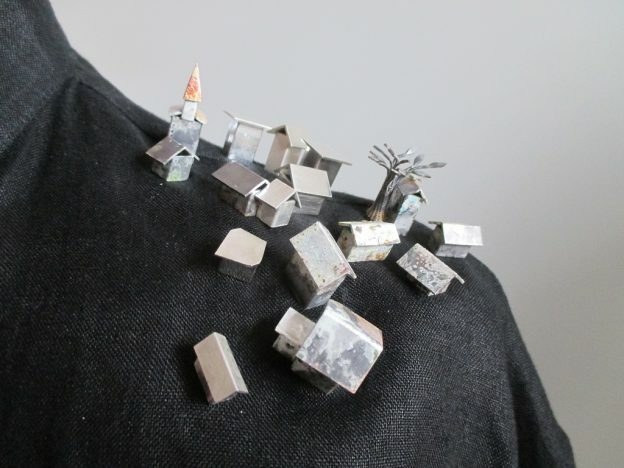 Following the theme of the competition, I created various small silver houses, that contain a magnet. With rings from Seoul, Utrecht and New York, one can built his own city. This entry was posted in Exhibitions on 19-05-2016 by Janjaap.